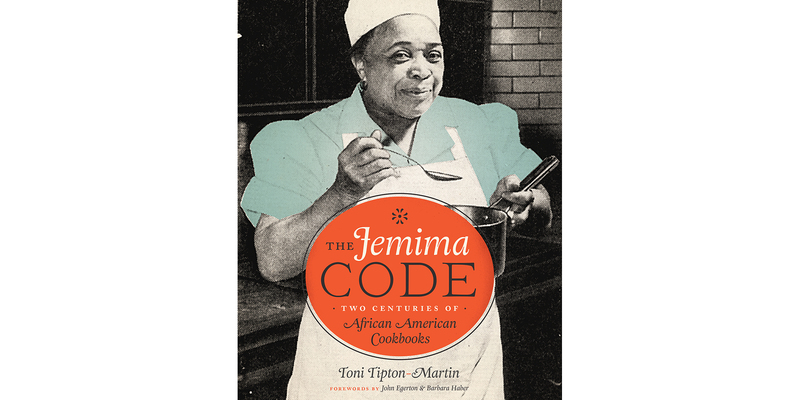 Join us on the Mezzanine as we host an evening with Toni Tipton-Martin, author of the James Beard Award-winning book The Jemima Code: Two Centuries of African American Cookbooks, in conversation with Food Editor & writer at The News & Observer and author of Pickles & Preserves, A Savor the South Cookbook, Andrea Weigl. This event will include a book signing in partnership with The Regulator Bookshop which will have copies of The Jemima Code: Two Centuries of African American Cookbooks and Pickles and Preserves available. There is no charge for attendance. Snacks are included and cocktails will be available for purchase. Please RSVP here to reserve your space.